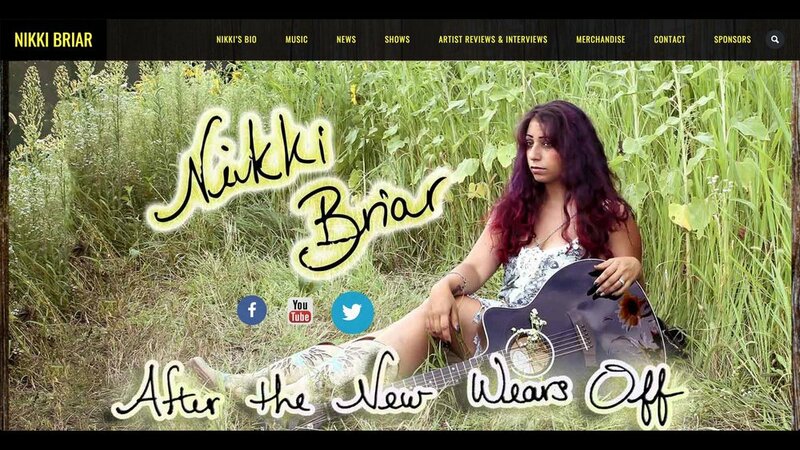 Nikki Briar is a popular NJ / Nashville-based touring country recording artist. She has a large following and social media fan base, tours nationally, has radio play, and she is currently releasing her 5th single this month (Jan. 2018). Nikki recently opened for Lorrie Morgan and Locash and was a featured act at TASTE OF COUNTRY MUSIC FEST opening for Tim McGraw in Hunter Mountain. She has headlined The Stone Pony and has performed at Starland Ballroom numerous times with national acts. Nikki and her band are high energy country / southern rockers that the audience always enjoys. 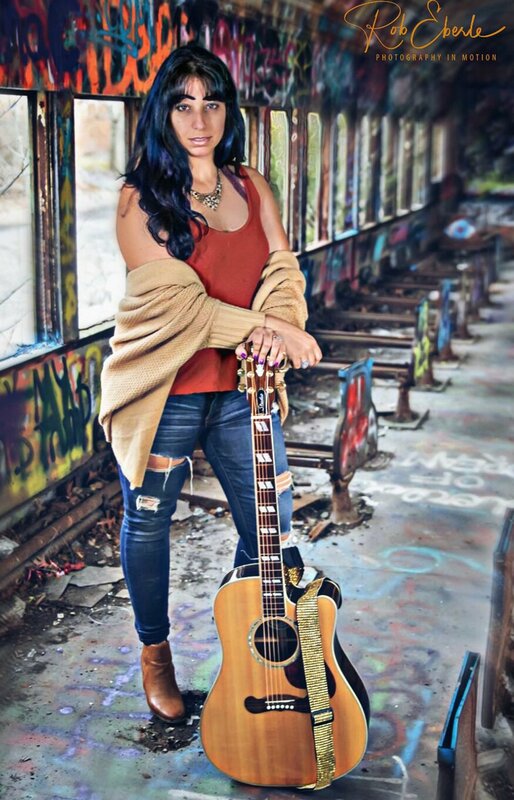 Although a touring national artist, Nikki also performs up and down the East Coast at casinos, concerts, and arenas such as the Prudential Center in Newark and has been featured or headlined numerous music festivals in NJ, NY and PA. She is a weekly featured act at the new OPRY CITY STAGE in NYC as well. Nikki was a Nash Radio Nash Next NYC finalist and a finalist on the Fox TV show NEW YORK STAR OF THE DAY with Bernie Williams and Ernie Anastos. She is a proud army wife active in the military community, performing for military events, and is a new mother of an 11-month-old with baby number 2 due in June 2018. Nikki works with numerous charities and enjoys organizing benefit concerts to help people and animals in need. Her latest benefit concert was for the amazing animal rescue St. Hubert's held at THE STANHOPE HOUSE in Sussex County. She has 6 rescue pets of her own. Although she records and performs in Nashville, Nikki does all her music video and photo shoots in New Jersey as a way to highlight the beauty of the state to share with her fans. Nikki is currently on tour. 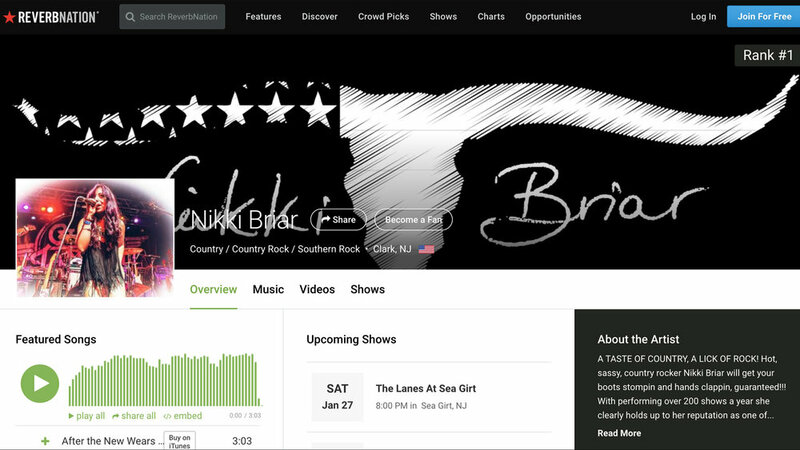 Dates and locations are available and added daily on nikkibriar.com and www.reverbnation.com/nikkibriar. 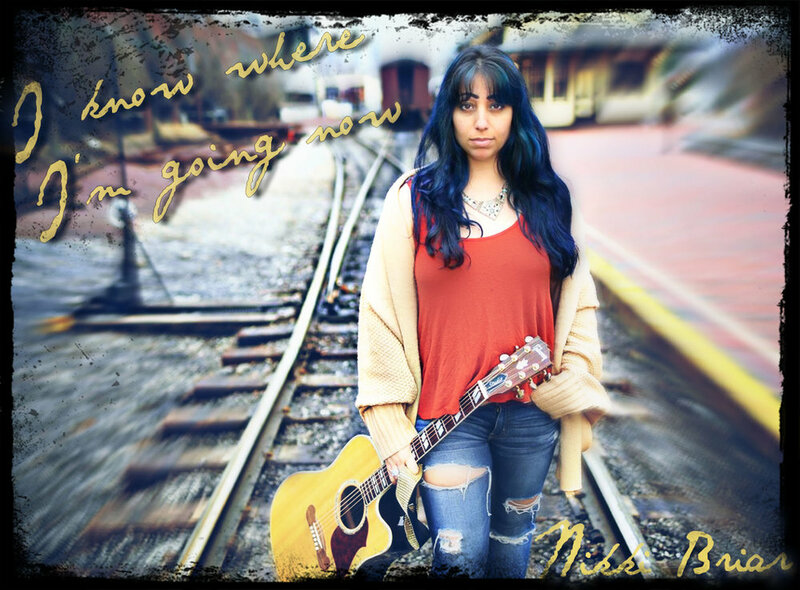 Nikki is releasing her new radio single "I KNOW WHERE I'M GOING NOW" in a month (Feb. 2018) and will be on a radio tour promoting her single. Her single release concert will be announced soon.